We had a great weekend… I can’t believe now we are halfway through the week again but we are getting closer to another weekend, one that we already have awesome plans for. Saturday I decided we were going to have the best day ever. We started the day at the farmer’s market, then headed to the High Museum for the Mo Willems exhibit which is catered towards kids. It was great, but a little more than Maddie Grace could comprehend. 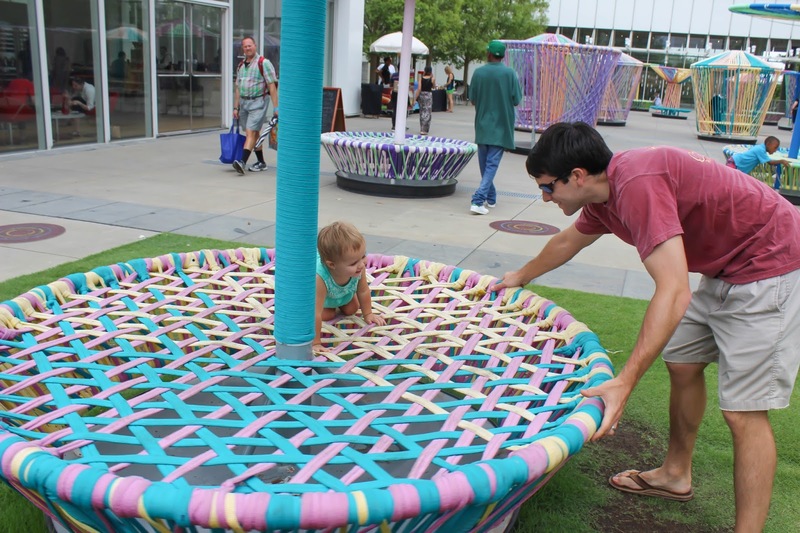 She did love running around, reading the books, and playing on the fun spinning sculptures outside. After that we headed home and went to the pool for a little bit before getting ready and heading to dinner. For dinner we went to Krog Street Market in Atlanta. This place is amazing and a must visit if you are in the area. It’s basically a big open market with several different food vendors, including my favorite Jeni’s ice cream, and a place with a ton of beer on tap. There are a lot of benches and tables to find seating at, and don’t be surprised when strangers sit down next to you and start up a conversation. I love laid back places like this because we can get different types of food, and there’s no pressure if MG isn’t on her best behavior. Afterwards we took a little walk down the beltline which was the perfect end to the night. Sunday we had a little picnic at the park down the street from us and went to church. We wore our favorite new shirts from Persimmon Prints and got a ton of comments on how cute they were. 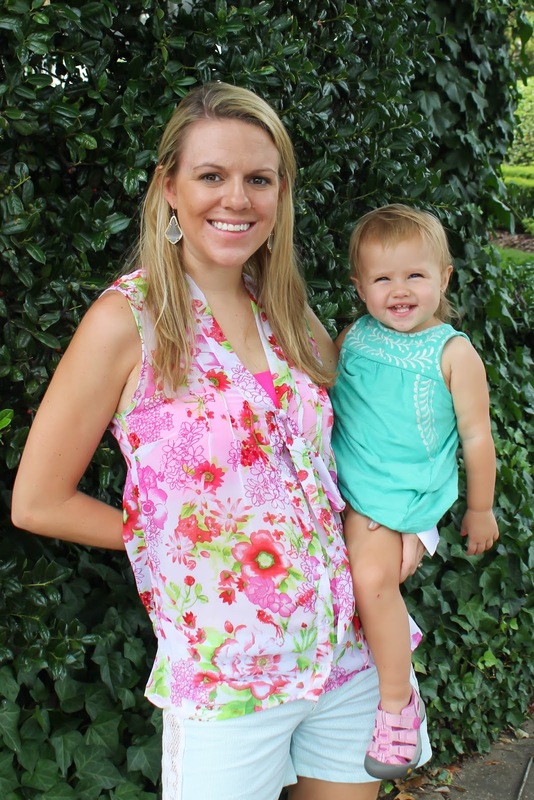 I seriously love all the prints and apparel for women, children and babies designed by sweet Kacie over at Persimmon Prints. Kacie’s motto is: “I want to help your fill your life with print, fix your heart on God, and fight for those in need.” Every shirt and print sold by Persimmon Prints has a great message behind it, and is super cute as well. To top things off Persimmon Prints gives back to a different awesome organization each quarter – so when you buy from them you know you are giving back to people in need as well. 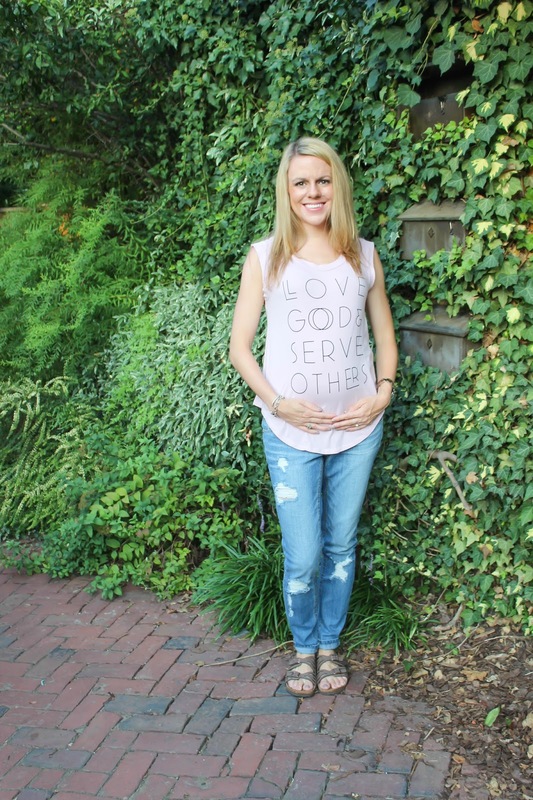 “Love God and Serve Others” is such a powerful statement and a great reminder to wear around. It’s so easy in our world to forget what’s really important. 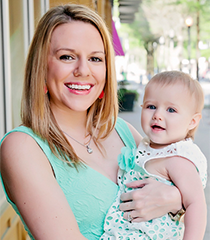 I was reading in the Jen Hatmaker book on motherhood I keep referencing, Out of the Spin Cycle , about how mothers serve and she says “We are intentional servants, consciously deferring to the needs of those God entrusted to us.” And that’s true – as a mom you are always serving others – but I try to keep in mind how we can serve those outside my family as well. Maddie Grace’s shirt says “Be Fearless” and is the perfect shirt for her, as she is the definition of fearless and that is one of the many things I love about her. The shirt was inspired by the Proverbs 31 woman who will “laugh without fear of the future”. I hope that as Maddie Grace gets older she remains true to herself and remains somewhat fearless. Although I wouldn’t mind if she would stop trying to jump into the pool every chance she gets. I’m thrilled to have teamed up with Persimmon Prints to offer one of my readers a $20 gift card to spend how they wish in the Persimmon Prints store! Just enter using the form below – good luck! Sounds like you had a fun weekend! 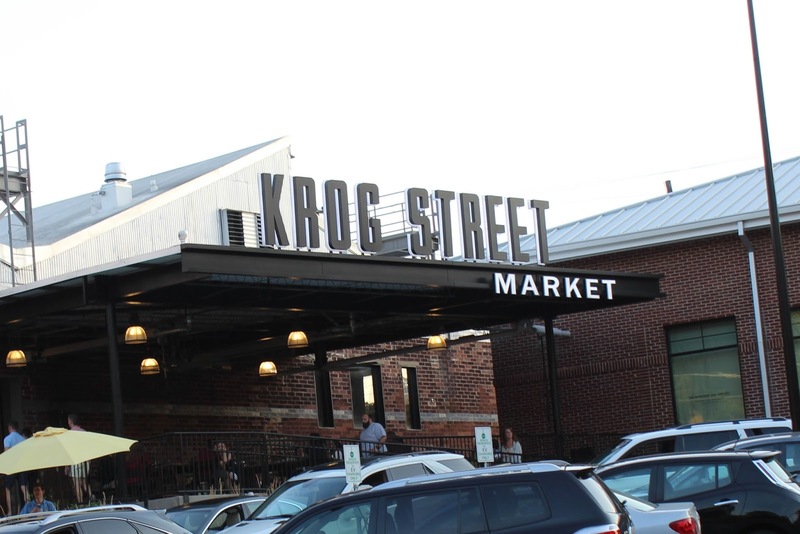 Krog street market sounds like such a fun way to eat. I love striking up conversations with people and it seems like such a chilled way to eat without worrying about behaving. Oh my gosh, these photos are gorgeous! I LOVE this shirt and the message behind it. You are right – as mothers, we are always serving, but it is a good reminder to focus on serving other people outside of the family as well. 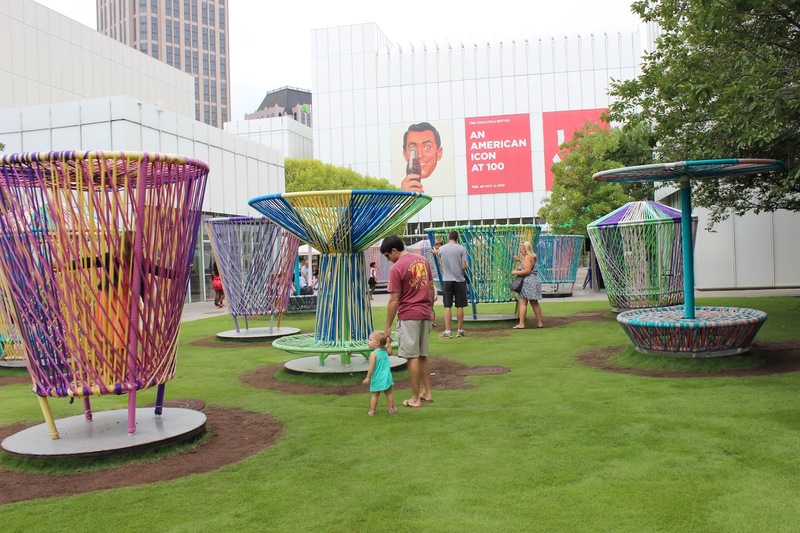 We go to ATL fairly often, so I will have to check out that museum! It looks like so much fun! Wow what an exciting adventure!! I love to visit museums. This weekend, my daughter is choosing to go to a zoo and aquarium for her birthday. 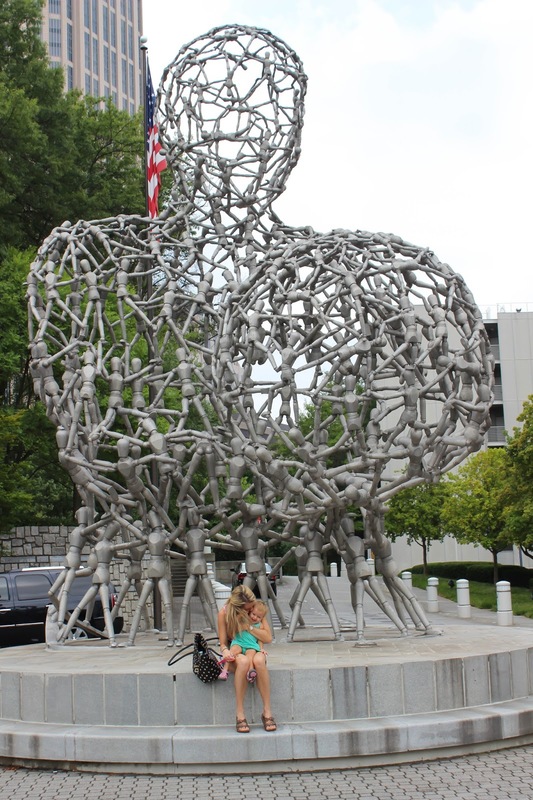 I love that MG got to climb on the sculptures! That is awesome that they let you do that! 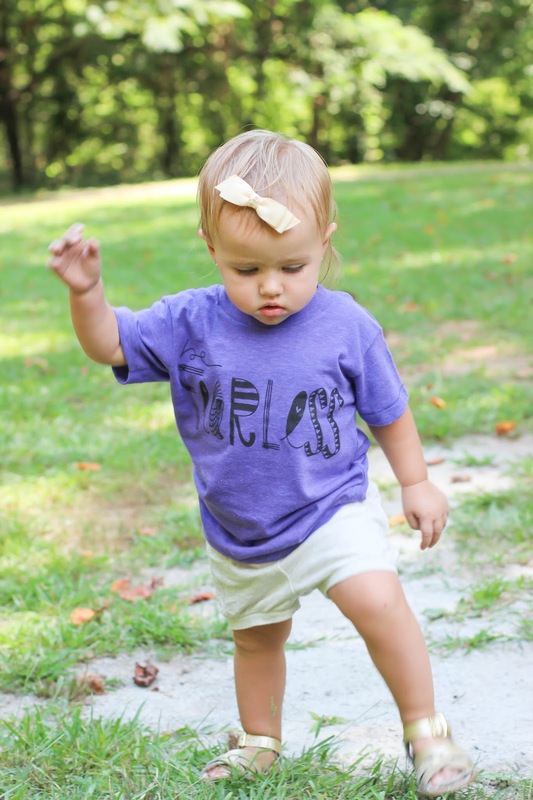 I think I'd get the Be Fearless T for my daughter! I love the Fearless shirt! So cute! And your shirt is awesome too. Love the message. I would for sure get their Hope Women's Pony Tee. Such an awesome message. Thank-you!! I like the &I let God print.